Canadian Box Addict pays for this subscription. How Much? $29.95/month, plus tax and $11.99 shipping. Save on 3 and 6 month terms. Prices in Canadian dollars. 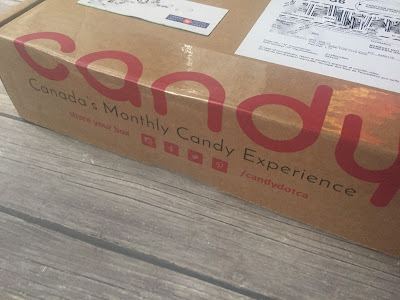 Candy is a brand new Canadian subscription box that sends over 3 pounds of candy to your door each month. Candy is Canada's monthly candy experience, offering a curated selection of candy from Canada and beyond. Boxes will include sweet, sour, spicy, and everything in between. Every month will be a different assortment. Candy also offers gift subscriptions! Billing is on the 6th of each month and boxes are shipped from Winnipeg on the 20th of each month. Order by the 5th of the month, and you will receive your first box that month. You can cancel any time by e-mailing customer service. This box was provided complimentary for review & this post contains referral links. How Much? $39.95 per month, with free shipping. Prices in US dollars. What’s in it? 4-6 items, including stylish apparel, stimulating toys, scrumptious treats, and specialty items selected for cats, by cats. 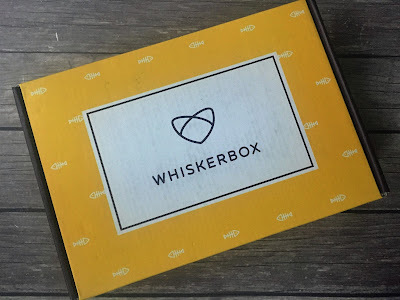 WhiskerBox is completely customized to your cat. At checkout, enter your kitty's name, gender, and size. You also have the option to replace edible goodies with non-consumables, although all treats aim to be locally-sourced, all-natural, organic, and/or grain-free. This box was provided complimentary for review and this post contains referral links. How Much? $29/month CDN, plus $6 shipping per box. Save on 3 & 6 month subscriptions. Bowzer Box is a Canadian subscription service that delivers a box of doggy goodies every month. Their mission is to bring wholesome, healthy treats, and durable, quality toys right to your doorstep. 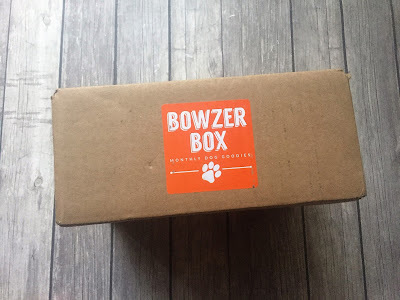 Bowzer Box caters to all dogs - small, medium, or large. Subscriptions start at $29 per month. You can save by pre-paying for a 3 or 6 month subscription. Shipping is an additional $4.50 per box. Bowzer Box includes a variety of handpicked items including toys, treats, samples, and coupons from various brands. Every box is unique and each one will highlight a Canadian product. Bowzer Box also donates a portion of proceeds to animal related charities. How Much? $34 per month, including shipping. Save on 3, 6, and 12 month terms. All prices in US dollars. What’s in it? 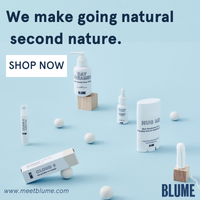 3-4 lifestyle products and 1 grooming item to help a man redefine his style experience. SprezzaBox is a subscription box for men that sends 4-5 products each month to help men add more style to their wardrobes. Each box will contain 3-4 lifestyle products and 1 grooming item. A typical box will have a tie, socks, an accessory and a grooming product. You may also be surprised with an occasional pocket square, bow tie, cuff links, or other trendy product. SprezzaBox is geared towards the "modern corporate man, everyday dapper gent ", or just those looking to spruce themselves up once in a while! 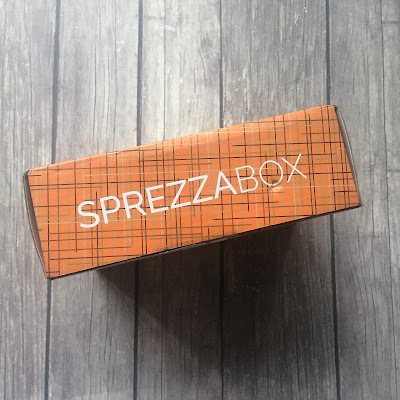 Click here to see all my SprezzaBox reviews.